It is through our combined efforts and our collective strength that we will be able to propel fundamental research to the top of the government agenda. Members of Parliament need to hear from you. Please use the tools, tips and templates below. 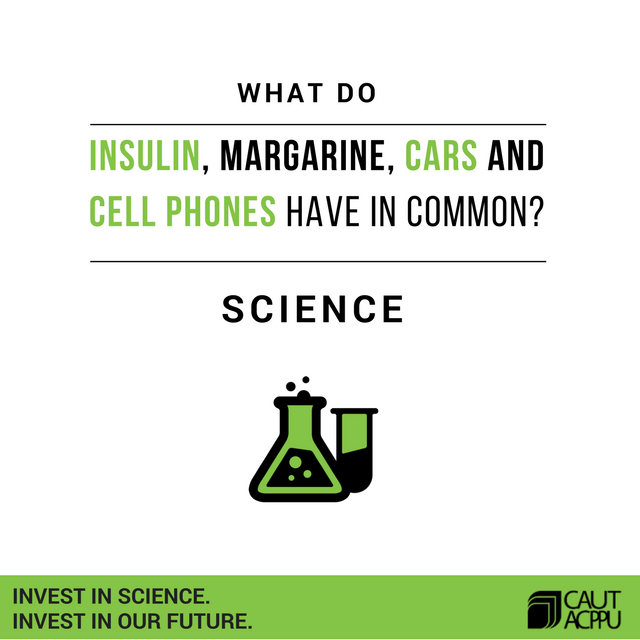 Canadians see the benefits of basic research every day. It saves lives, improves our understanding of the world, helps solve problems and strengthens our future. Bring examples – see those in Chapter 2 of the Naylor report or use your own. 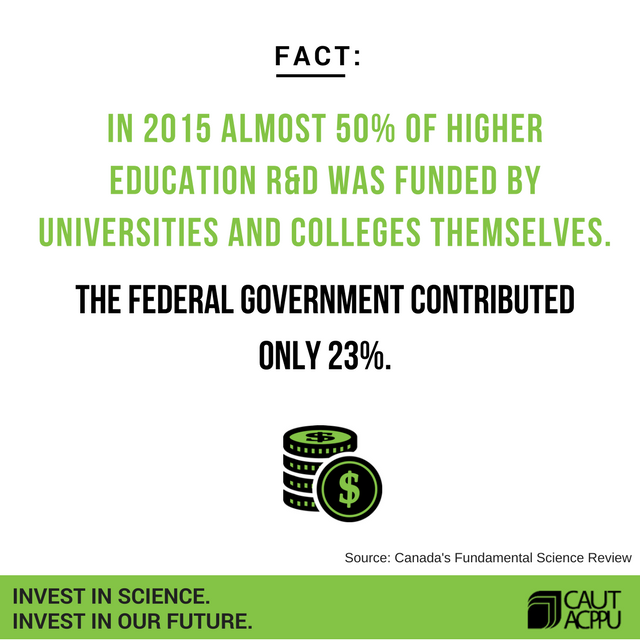 While Canada’s support for fundamental research has declined, others have recognized the need to strengthen their knowledge foundation. Canada must keep pace by boosting its investments, to protect and grow our knowledge and talent advantages. The moment is now to get science right. Significant efforts are underway to grow our economy, create good jobs, support diversity and inclusion, tackle climate change, and improve health and social outcomes. Underpinning these efforts, whether public or private, is basic research. Step one: Look up your MP here. Step two: Consider putting together a small delegation, consider including a student, an early-career researcher or a non-researcher who can talk about why they value fundamental research. I am writing to request a meeting with you to discuss the important role the basic science plays in shaping Canada. Last year, the federal government commissioned an Advisory Panel to review federal support for fundamental science. 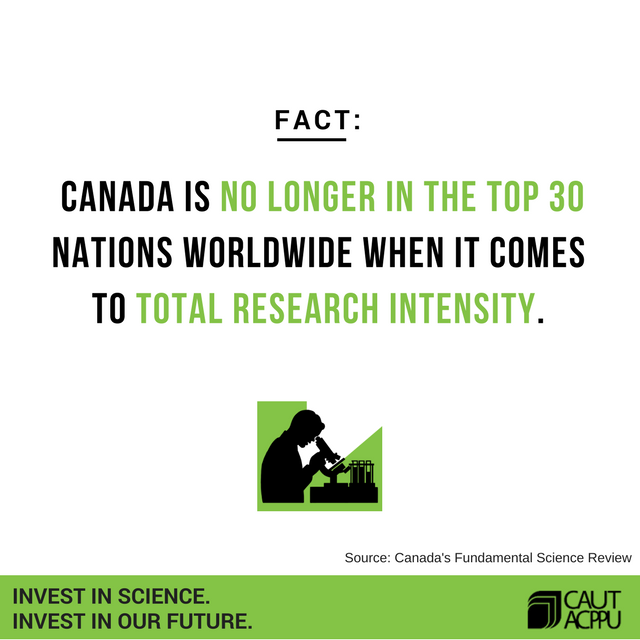 It found that Canada is falling behind other countries in investing in basic research which has negative long-term ramifications for our future. As [the researcher in the field of ] I know there are a number of issues affecting our [community/country] that myself and our colleagues are seeking to solve. As researchers, we require a strong partner at the federal level to successfully create the knowledge that will help find solutions. I would like to discuss how an increased federal investment in basic research is one of the best investments a government can make. I hope your busy schedule will allow you to meet with me [and other NAMES]. I will be in touch with your office to schedule a meeting at your convenience. I wanted to take this opportunity to thank you very much for meeting with me (add NAMES) to discuss the fundamental role of basic research in building a strong economy and society. As [researcher in field at school] I know the residents of (NAME OF COMMUNITY) appreciate the role that we can play together to create the knowledge and evidence to inform better decisions at all levels. The independent Advisory Panel on Federal Support for Fundamental Science gives us a road map to make sure that we best leverage the talented researchers that we have all across the country to help answer questions that grow our understanding of the world. we need to build tomorrow’s Canada. I look forward to continuing to work with you in the months ahead to get science right. Limit your hashtags to 2 per tweet. Take a photo and tag @CAUT_ACPPU in the photo. We will retweet you. Shareable social media images not only help you to lobby your MP; they also help spread the message throughout your social network. Download and share the images below and include either #supportthereport or #NaylorReport in your caption. Remember to tag your MP. Review the background and briefing documents, as well as the MP’s biography. Connect in advance with your lobby group members to establish who will take the lead on each issue topic, the order in which group members will speak, who will take a photo and who will complete the “Lobby Report” after the meeting. Print the “Get Science Right brief” to leave behind with your MP. Arrive at your meeting location 15 minutes prior to the start. Introduce yourselves to the staff, as well as the elected representative. Make a short statement about our position and reinforce that argument with local stories and experiences. See “10 Simple Rules to follow when meeting with your MP” for more information. Try to stay in control of the meeting. Don’t get sidetracked by the elected representative or any staff who are also in attendance. Stick to the issues you asked to discuss first and foremost. Try to get a commitment from the elected representative before the end of the meeting. Make sure any commitments are mutually understood, including those made by you to follow up. Ask if the MP will pose for photo with your lobby group. Share the photo on social media including the handle @CAUT_ACPPU and using the hashtag #supportthereport and #CDNpoli. Say “thank you” to the elected representative and be sure to thank the staff who worked to make your meeting happen. Leave your “Get Science Right brief” with the representative and their staff. Debrief. Share your impressions of the meeting and determine what, if any, follow-up action is required and who will do it. Fill out your “Lobby Report", right away! Email it to acppu@caut.ca. Tell your colleagues about the meeting through emails, social media post (see “Tips for using Twitter”) and/or an in-person meetings. Encourage others to contact their local MP office by writing letters or calling to thank the MP for their support or to further make the case for increased federal support for basic science. A lobby visit is a conversation. Don’t give a lecture. A lobby visit is above all an exchange of information and views. The conversation should flow back and forth. It is important to express your views, but listen as well. Based on your research of the MP’s background, role and interest, make a connection with the MP and ask questions about their experiences and perspectives, while keeping the conversation on topic. When it comes to influencing politicians, anecdotes trump data. For politicians, a good story almost always wins out over a library of academic studies. Anecdotes can personalize an issue and resonate with a politician far more than even the most carefully reasoned argument. Tell the MP about your federally-funded research project or what you would be researching if you had federal funding. Talk about the impact underfunding has had on area of research you work on. Stick to the basics. Try to keep your conversation focused on a few basic points. The more complicated and convoluted your message, the greater the chance the conversation will wander into uncharted territory, which can give your politician an opportunity to avoid the issue altogether. Assume only a general understanding of the issues. Keep the conversation on track. Don’t let your conversation wander to other unrelated issues. If the politician you are lobbying tries to change the topic, gently return to your main point. Don’t lose your temper. No matter what the provocation, don’t get angry, sarcastic or discourteous. In rare cases, you may find a politician is simply unresponsive or even openly hostile to your concerns. If that’s the case, and you cannot find any common ground, you may wish to reiterate your key points and end the meeting rather than risk a heated exchange. Get a commitment. Ask your politician to do something concrete to show support for your issues. For instance, you may ask them to raise your concerns in party caucus, visit your site of research, or attend an event you are planning on research. If you can’t answer a question, don’t try. If during your meeting a politician asks you something you can’t answer, don’t make up a response. Instead, tell the politician you don’t know the answer but you can find out and will follow up after the meeting. Take a picture of the meeting and share it on social media. Many MPs have twitter accounts and are happy to share their meetings with their online communities. See tips for tweeting. Remember to follow-up. Once the meeting is over, your lobbying efforts shouldn’t end. Be sure to send a letter to your Member of Parliament thanking her or him for the meeting. Reiterate the commitment you requested at the meeting – whether it was inviting your Member of Parliament to your campus or site of research, to meet with your faculty association executive, or to attend any special meetings or events you have may have planned.